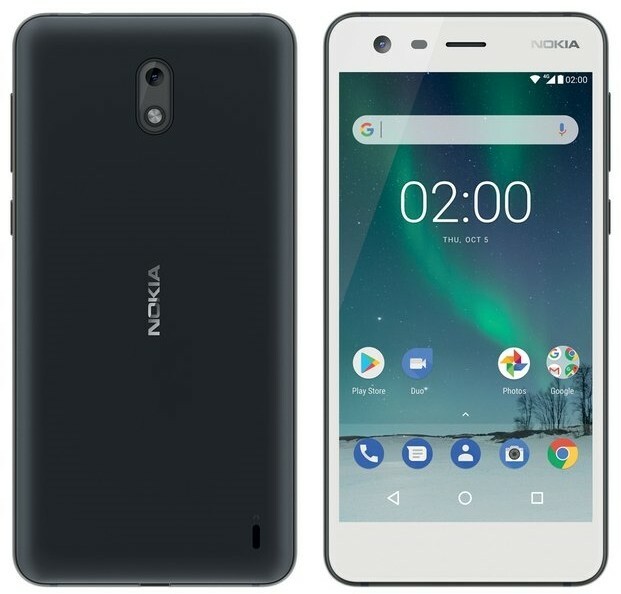 We recently saw Nokia 2 getting approval from the regulators in Russia. Now, Nokia 2 has also passed the Bluetooth certification confirming the name of the device. 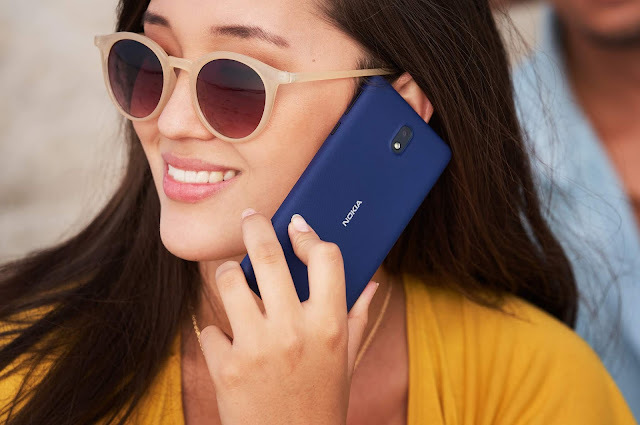 The listing also revealed the model numbers of different variants of Nokia 2 - TA-1007, TA-1011, TA-1023, TA-1029 and TA-1035. Nokia 2 is expected to be powered by SD212 processor along with 1GB RAM. The phone is said to have 4.5" - 5" screen and a massive 4000mAh battery. On the software front, Nokia 2 is expected to ship with Android 7.1.1 Nougat. I would like to see Nokia 2 run on Android Go which is specially designed for devices with less than 1GB RAM. 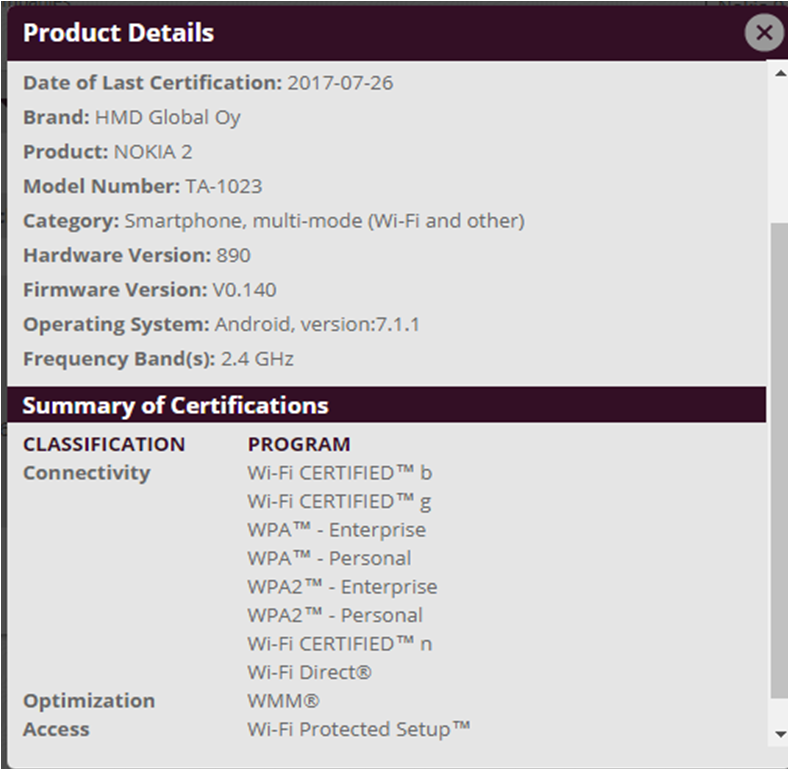 Nokia 2 also appeared on the WiFi certification revealing the OS as Android 7.1.1 Nougat which can be seen in the screenshot below. 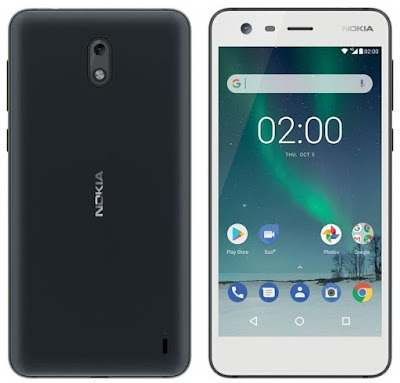 However, the date of certification is 3 months old and I hope that Nokia 2 will ship with a lightweight version of Android Oreo aka Android Go. 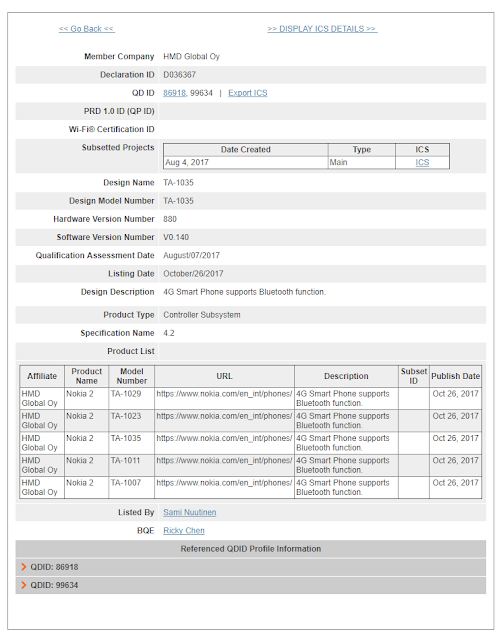 HMD Global is holding a launch event in India on 31st October and we might see the Nokia 2 being launched there.